Thursday, July 26th, 2018 at 2:19pm. 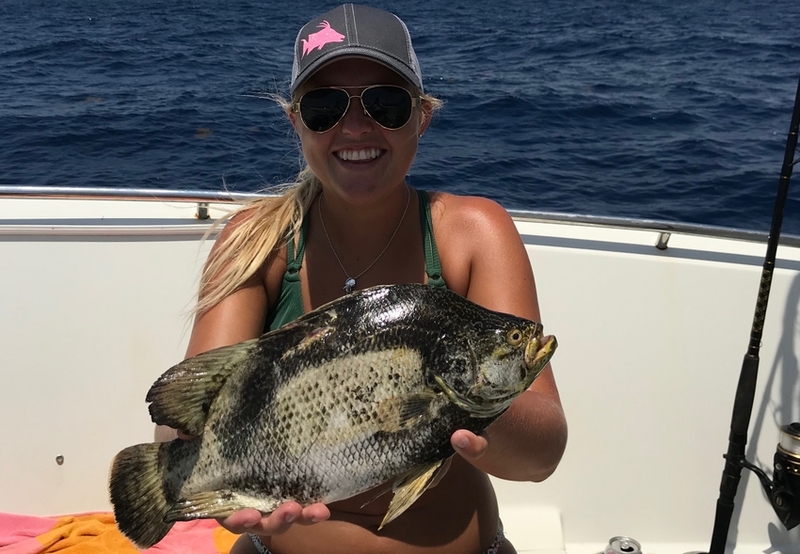 If you’re a South Florida angler, you know that some of the best memories are made fishing with good friends and family, but how often do you switch up the species you’re after? The Florida Fish and Wildlife Conservation Commission (FWC) has added an incentive to increase the diversity of saltwater fish targeted by anglers and reduce fishing pressure on the most commonly sought-after species with the Catch a Florida Memory Program. The program turns conservation-minded fishing into a thrilling scavenger hunt throughout Florida’s beautiful waterways, and entices anglers with prizes and bragging rights to try different fishing locations, techniques, and experiences.